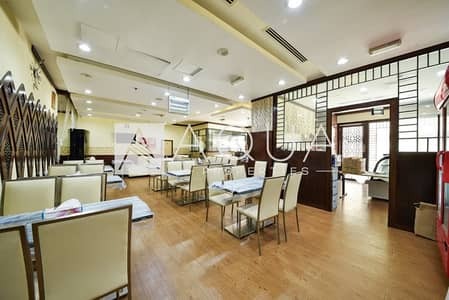 AQUA Properties proudly presents this fully decorated, fitted kitchen, well maintained retails spaces for sale in Al Nahda Dubai. Al Nahda is a locality in Dubai, United Arab Emirates. 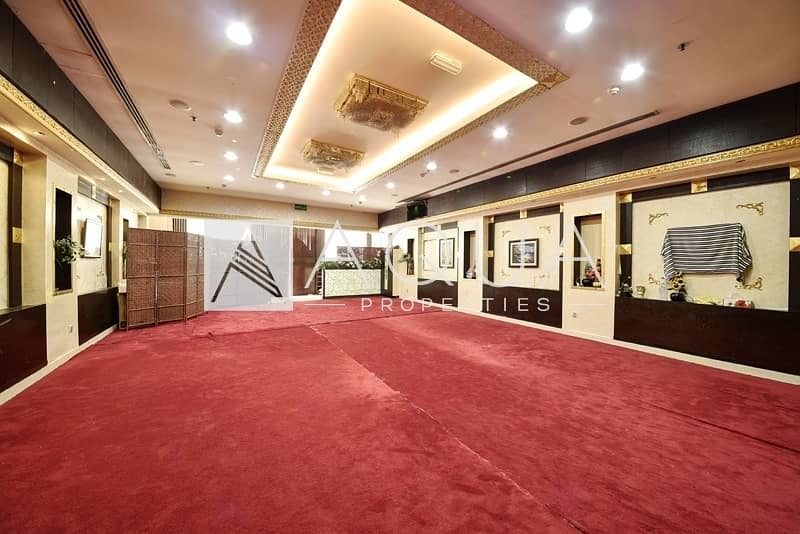 Located in eastern Dubai in Deira, Al Nahda forms part of Dubai's eastern border with the emirate of Sharjah. Portions of Al Nahda that flow north into the emirate of Sharjah fall within that emirate's jurisdiction. It means The Awakening, bordered to the south and east by Al Qusais, and to the west by Al Mamzar. AQUA Properties established in 2005 is your turnkey solutions for local and international requirments. Our services includes sales, rentals, property management, owner's association management and in house projects.